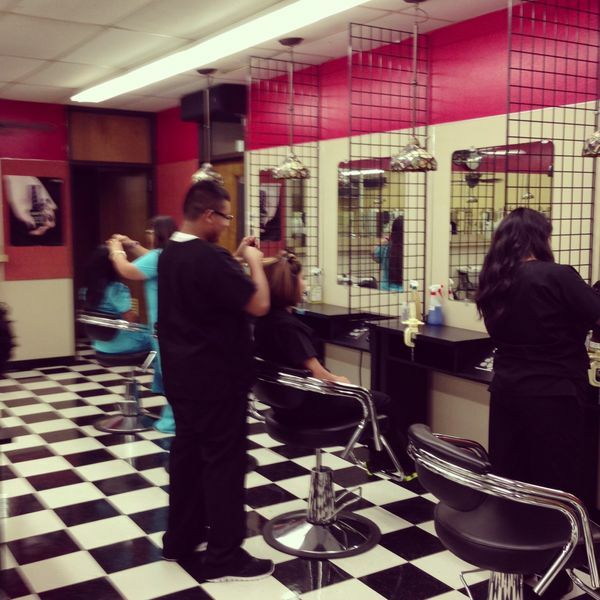 I think it's really cool that we have a cosmetology program on campus. These students start school at 7:30am (regular bell is at 9am) and offer great prices for their services. Too bad I shave my head otherwise I'd get a haircut from them! More importantly, they are some of the most positive and fun students I've come across the past seven years in education. Here's to them with this little shout out.